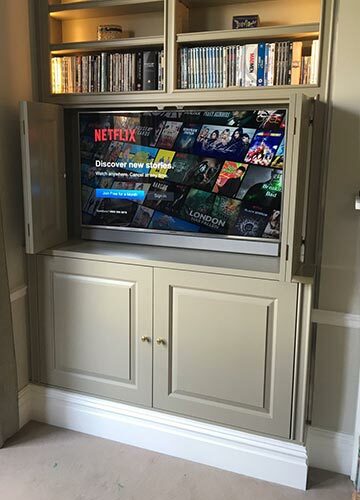 In addition to our Lasyl store, we also provide a unique suite of audio visual services and can assist in all areas of home entertainment, networking, home automation and security. Lasyl offer a wide range of installation services, many of which are free of charge when you purchase items from our store. 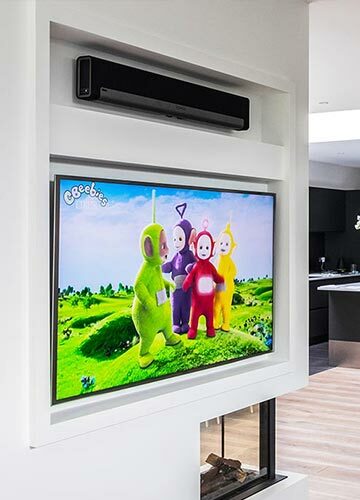 Technology today offers many advantages but installing a new TV can be time-consuming and sometimes tricky, even for those with technical know-how. We offer free installation and instruction to all our local customers, with the added convenience of being completed in your home at the time of delivery. 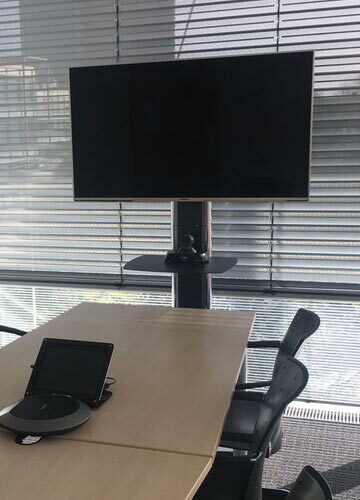 The service includes assembly of the stand and connecting your TV to the aerial and other equipment, plus showing you how to use your equipment – all free of charge.